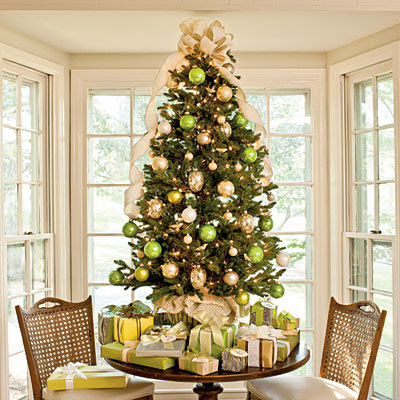 Dwell by Cheryl: "Dining Room Tree and Dollar Tree"
Well, I've managed to knock out another Christmas tree. I'm actually a little behind. I should have three up by now. My little petite kitchen tree is up and decorated. Speaking of Dollar Tree, they have an amazing assortment of ornaments priced at super low prices. Some are as little as 3 for $1. Honestly, it's really hard to tell the difference between the gold glitter ornaments I purchased at Macy's a few years ago and the one's I picked up from Dollar Tree. Just sayin'. But be careful, the store's options aren't exactly "goof-proof" so here are a few things to keep in mind. 1. Opt for a color scheme that compliments your room. It creates a much more intentional and classy look. 2. 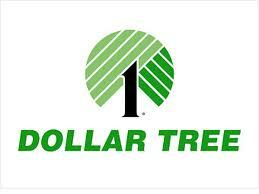 Dollar Tree can be a great source, but stick to one or two colors and buy in bulk. The volume of similar or like ornaments will have much more impact that a few just here and there. 3. Load up on the classics. I purchased traditional gold glass balls in various colors and will use them to fill bowls and jars for a festive (and low cost) holiday look. Happy Christmas decorating! And don't forget you've got until Wednesday night to register to win the Thanksgiving Giveaway! For details, revisit this post. And yes, you can sign up additional friends for additional entries. It's simple just sign-up and confirm you subscription via email and then leave me a comment on this post. But remember you DON'T QUALIFY unless your friend "confirms" their subscription via email. So be sure to check with them. Good Luck! 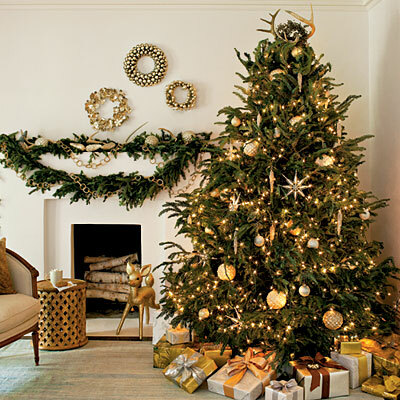 You are so inspirational about holiday decorating that I must send a comment for each one. I wish I had a dollar store around my way. I swear, you make me want to move to NC but I can't because it's a red state:) Happy Thanksgiving! Thanks Margie! We'd love to have you in NC. If it helps my county is "blue". Lol!